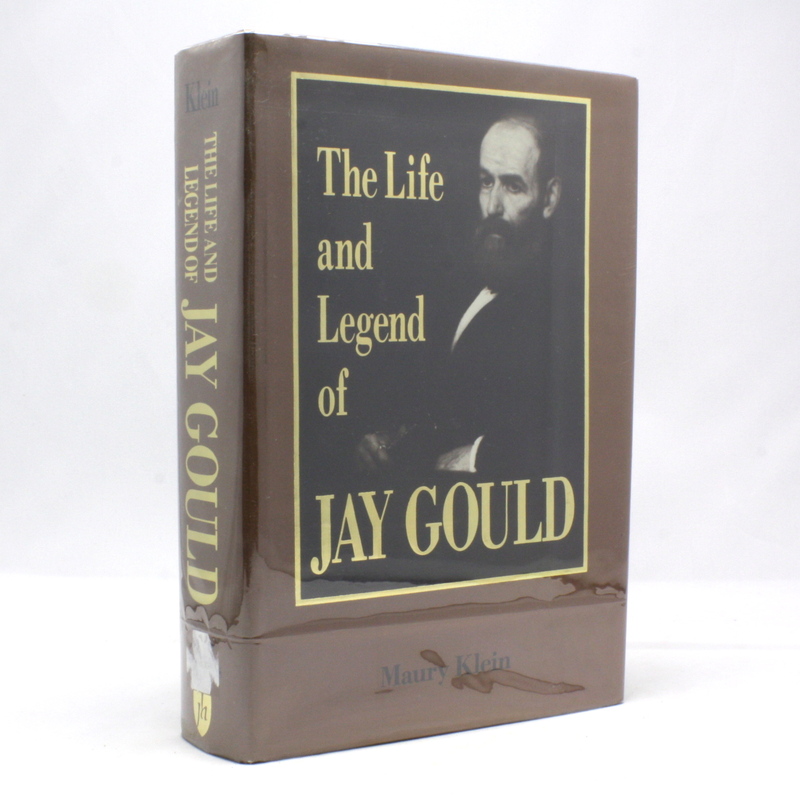 The Life and Legend of Jay Gould - IFA Vintage and Current Book Library - Index Fund Advisors, Inc. In this biography, Maury Klein paints the most complete portrait of the notorious Gould that we have ever had. His Gould is a brilliant but ruthless businessman who merged dying railroads into expansive and profit-making lines, including the giant Union Pacific.